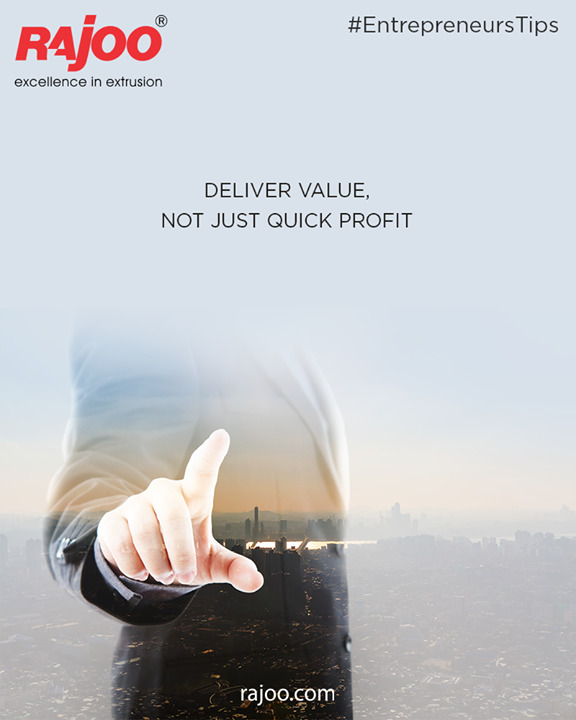 Ensure your company delivers real value to clients. Successful entrepreneurs are in it for the long haul. They are not after a get-rich-quick scheme!